For the first time this year, an Enactus National Competition was live streamed, providing supporters across the country and around the world the chance to experience the event first hand. Thanks to official event partner Kloop Media, not only were the events streamed online but they provided ongoing and regular updates throughout the competition including social media comments and photographs. The final result is pretty impressive and it’s fun to watch the now recorded stream; watching an Enactus National Champion announcement never gets old, does it? You can check it all out here. 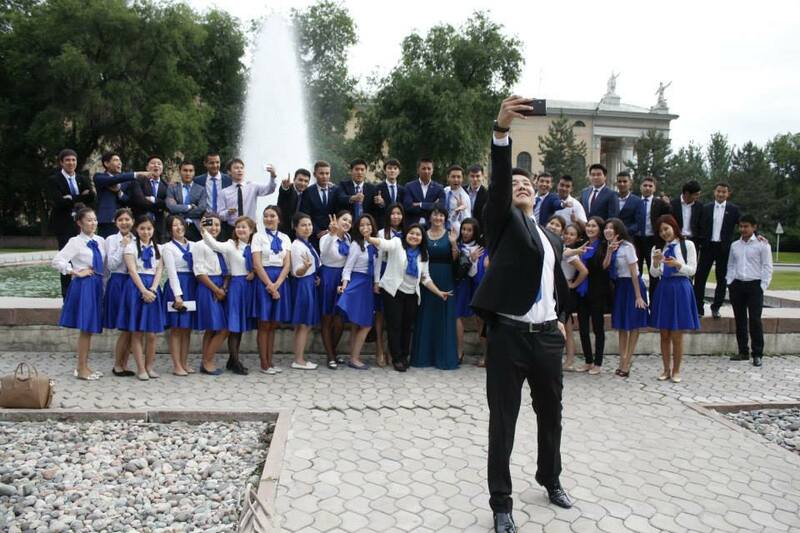 Over 400 people met at the Hyatt Regency Bishkek on 23-24 May to celebrate the entrepreneurial achievements of the past year. Nine teams took part in the competition with the goal of showcasing their work and the hope of being named National Champion. In the opening round, 25 judges narrowed it down to the final four teams, who then took to the main stage to highlight the entrepreneurial impact they’ve had this year. 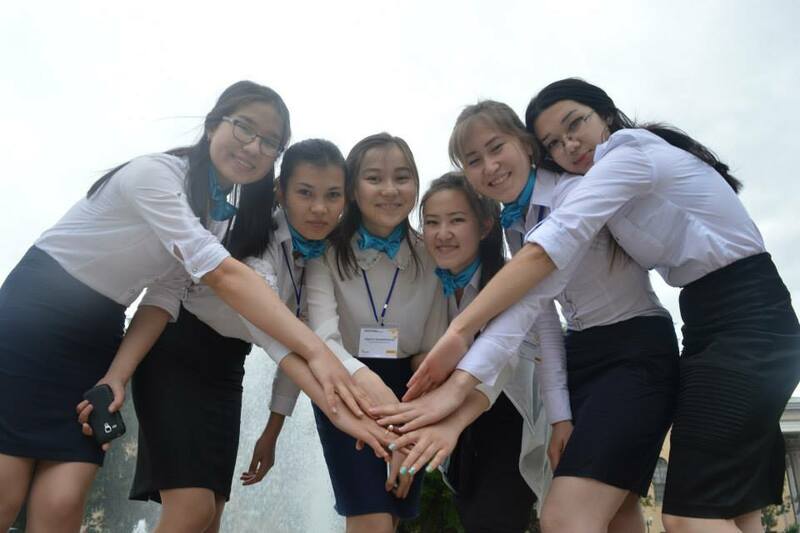 In the end, 16 final round judges selected Kyrgyz State Academy of Law as this winner, earning them the chance to compete for the Enactus World Cup in Johannesburg, South Africa this October. Kloop put together a great overview of some of the top projects from the year; click here to learn more about some of the initiatives presented at this year’s competition. The champion team presented three projects, one of which highlighted their work around prisoner rehabilitation. With the goal of reducing future crime and helping people realize their true potential, the team provided opportunities for inmates to support their families while in prison by selling their handmade items, which also offering a future employment opportunity. This year’s program had over 1,000 beneficiaries, with 78% of the women’s prison population participating and 87% of the men’s. The competition was generously sponsored by League Sponsors Cinematica and BNC Finance; and the Final Round sponsor, LLC Tokyo. Event attendees heard from two powerful keynote speakers during the event: Elvira Sarieva, Minister of Education and Science of the Kyrgyz Republic, stressed the importance of social entrepreneurship for the Kyrgyzstan economy and highlighted the need for Enactus projects that empower women by developing professional skills and business knowledge. Fully believing in the power of entrepreneurial action to improve lives, she proposed a partnership between the Ministry of Education and Enactus to build the financial literacy of the country’s young people. Delegates also heard from Asel Kasenova, Enactus Alumnus and former country leader of Enactus Kyrgyzstan-Enactus projects are integral and important part of development of the country in general. The strong country is built by professionals, future leaders, such as Enactus students.